Contrapante: Independently driven. Contemporary Classics. Contrapante is dedicated to sharing the spirit of innovation and modernity that binds independent and contemporary watchmakers. We are here to help you learn more about and acquire the beautiful timepieces that they create. Horology is an exploration – a craft guided by innovation and creativity. Today, that journey rests almost exclusively in the hands of the independent watchmakers. It is these minds that continually question the status quo and attempt to redefine what a timepiece can be. Contrapante is dedicated to sharing the spirit of innovation that binds all independent watchmakers, and to helping you learn more about and acquire the beautiful timepieces that they create. Offering a selection of rare and interesting expressions by renowned independent watchmakers from across the globe, Contrapante is the only watch boutique on the planet dedicated solely to independent watches. So, if there is a special piece that you’re looking for, let us know and we’ll reach out to our network of worldwide collectors to find it for you. Likewise, if there is a piece that you own but have fallen out of love with, we will find it a new home and free up that spot in your watch box for something else. And we’re happy to sell your watch privately, if you wish to not have it listed on our website to be a bit more discreet. Many of the watches we’ve sold are not listed on our site for that very reason. Rich is a watch collector, born in Manhattan, whose fascination with all mechanical creations has led him through extended hunts for rare cameras, cars, motorcycles, and most of all, watches. After a brief stint teaching college students appreciation for the philosophic and photographic arts, he began working for several large corporations including Mercedes-Benz. His voyage continued when he established a professional camera store in New York City, which included the first new dealership of Leica cameras in the city in over a quarter of a century. As his watch collection evolved, he moved from only vintage watches into the eclectic world of independent watchmaking and establishing relationships with the makers themselves. These relationships take him on regular visits to Switzerland, Germany, Japan and France to see the ateliers of legendary watch designers and builders. When not chasing his latest horological obsession, he can be found on a track pressing his Ducati Panigale Supper Leggera to maximum performance or on the waterways of New Jersey just enjoying the seas. 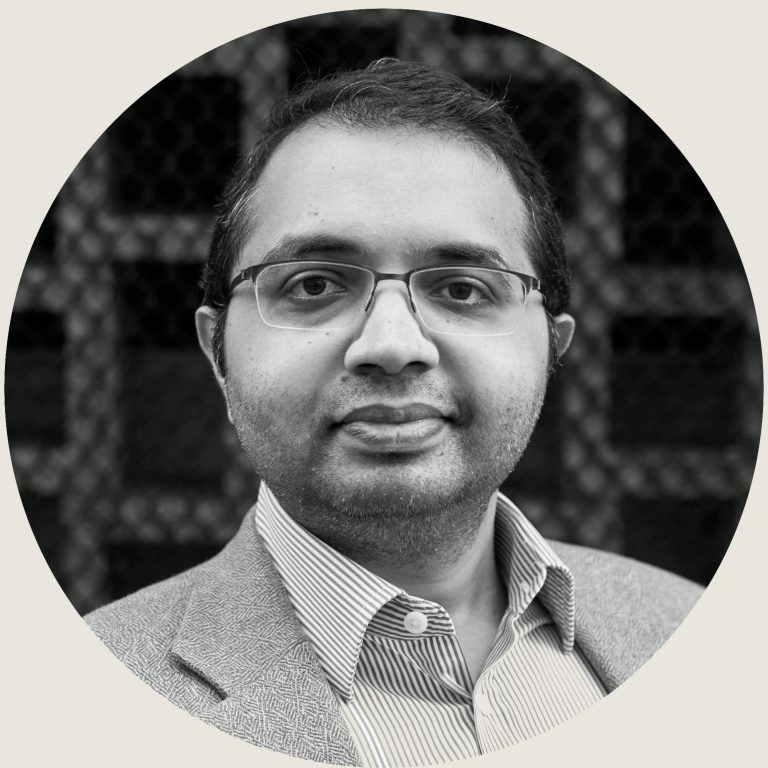 Kiran Shekar is a watch collector based in New York City. 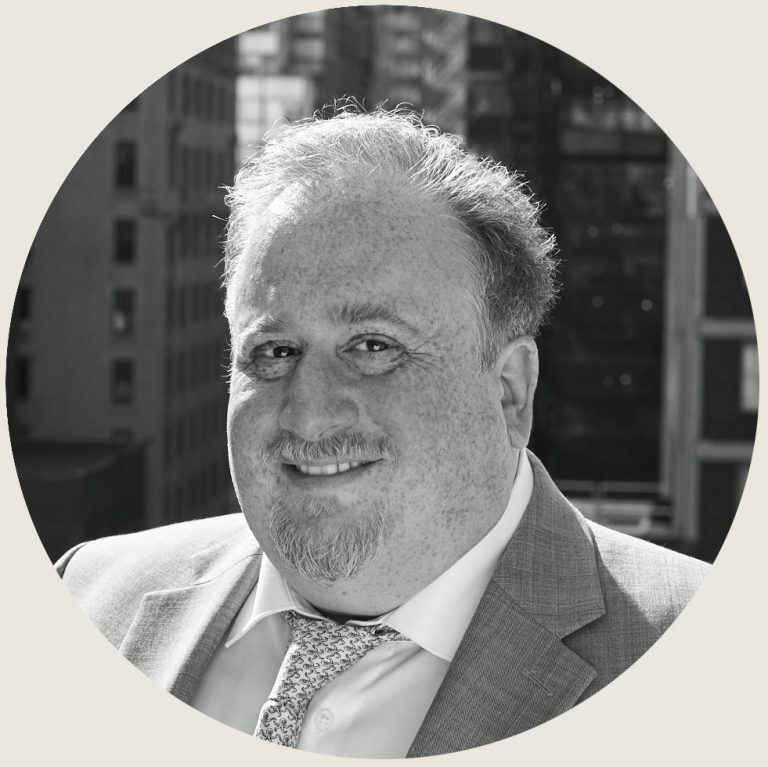 He currently serves on the Board of Directors of the Horological Society of New York, a non-profit organization dedicated to advancing the art and science of horology. Author of F.P.Journe: The First 30 Years, the definitive reference book about the career and watches of F.P.Journe, Kiran is interested in all types of horology, but has a special love for watches made by the independent watchmakers.